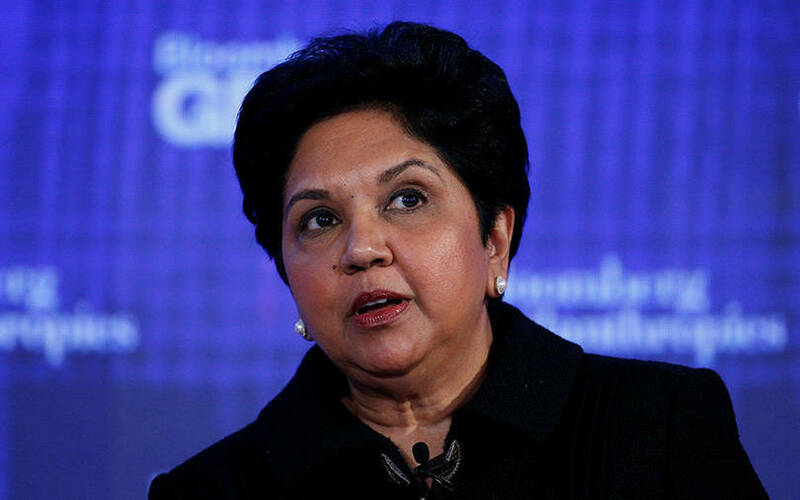 Amazon.com Inc said on Monday it appointed former PepsiCo Inc Chief Executive Officer Indra Nooyi as a director, making her the second woman to be named to the e-commerce giant’s board this month. Earlier this month, the company named Starbucks Corp’s Chief Operating Officer Rosalind Brewer as a director, the second black woman to serve on its board. Amazon’s eleven-member board now has five women including Nooyi, Brewer, Jamie Gorelick, Judith McGrath and Patricia Stonesifer. The company last year said women and minorities are to be among its board nominees as part of a new policy to increase diversity on its board. 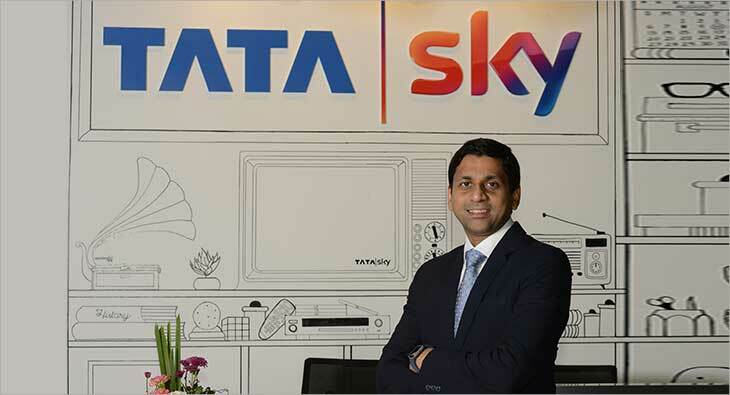 Content distribution platform Tata Sky has announced the appointment of Anurag Kumar as its Chief Communications Officer. 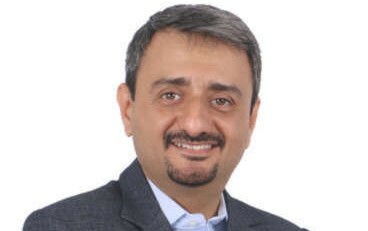 In his new role, Kumar will lead marketing and communications initiatives for Tata Sky for its products and services across all its platforms. As a part of this portfolio, Kumar will be responsible for developing and monitoring traditional & new-age marketing and communication strategies across Tata Sky platforms. Talking about his role, Kumar said, “India’s media & entertainment sector offers unrivalled growth opportunities. As an industry leader, Tata Sky is on a journey to connect millions of people across India to the best content on offer. 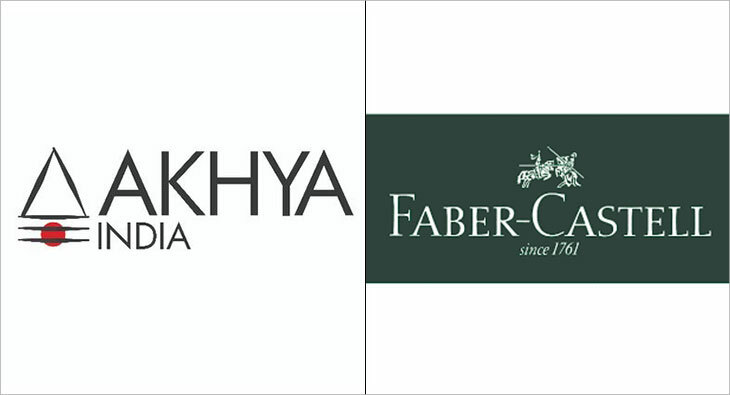 Aakhya India, a Delhi based communications and public affairs agency, has been commissioned to manage public relations for global stationery manufacturer Faber-Castell’s India operations. As part of their mandate, the agency will formulate and execute Faber-Castell’s communication strategy in the country and build the brand’s narrative focussed on quality and sustainability. Speaking on the development, Arti Aggarwal, Head of Corporate Communications, Faber-Castell India, said, “We are looking forward to working with the Aakhya team on various projects and to build the Faber-Castell brand together in India.” Founded in 2012, Aakhya India has offices in three cities and has since its inception made a name for it by offering customized solutions to clients across a variety of industries. 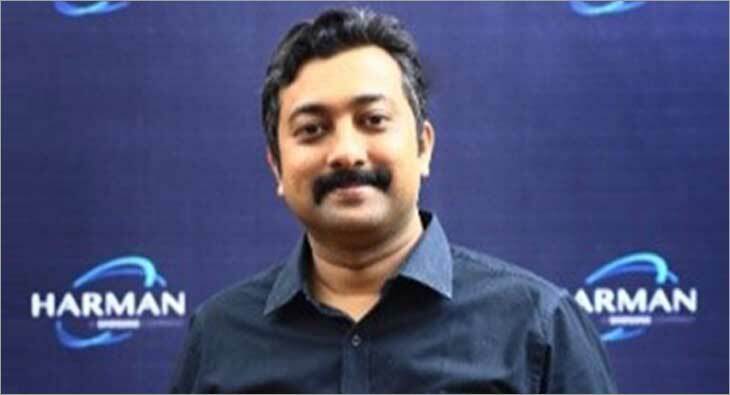 Tinu Cherian Abraham has quit Harman India, where he was leading the Corporate Communications team as the Senior Corporate Communication Manager. Prior to his stint at Harman, Abraham worked with ride sharing major Ola as Senior Manager, PR & Communications. A prominent communications professional and social media influencer, Abraham has over 14 years of experience in the industry. He has worked with companies such as Infosys, Cisco Systems, Juniper Networks, UST Global and Wikimedia India in the past. After working as a software engineer with Infosys and Cisco, Abraham joined Wikimedia as Head of Communications in 2011. He became a full-time PR professional after joining UST Global in August 2013. Criesse Communications (pronounced CRE--ES) a “Made In India” independent agency, kickstarted 2019 with six significant wins. Amongst its hospitality and retail practice, Criesse will manage the retainer mandate for Hilton Bangalore, a 5-star business hotel and Movenpick Colombo, an internationally renowned premium hotel in Sri Lanka, along with one of the largest malls in Mumbai, Phoenix MarketCity, Kurla. Further, under its celebrity and lifestyle vertical, it will provide image management and public relations counsel to Mithila Palkar, Shibani Dandekar and Akshita Gandhi. This adds to its already rich roster of multinational and national brands that it has been servicing for more than a decade. Confirming the progression of the company, Dennis Taraporewala, Managing Director, Criesse Communications said, “Criesse is privileged to be associated with premium hospitality, lifestyle and celebrity accounts. We look forward to our association with each of our new clients, offering them a strong value proposition coupled with robust and sustainable communication programs based on innovative and strategic campaigns. The time for consultancies that actually care about the long term health of client brands has arrived and Criesse is delighted to be a flagbearer of such agencies. We put on the table a strong team, effective campaigns and strategies that deliver on brand think”. With these wins, Criesse has strengthened its national footprint, with a client roster that pans seven cities in the country, taking into its fold neighbouring Sri Lanka as well. A differentiating feature of Criesse has been its penchant for consistent performance while becoming part of the broader client team and partnering through long term associations, in order to create brand and PR impact in the marketplace. 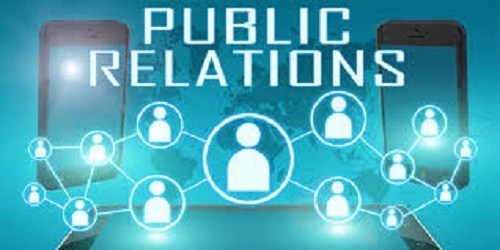 "Public relations are a strategic communication process that establishes a mutually beneficial relationship between an organization and the public.” PR can also be defined as a practice that governs communication between the organization and the public. 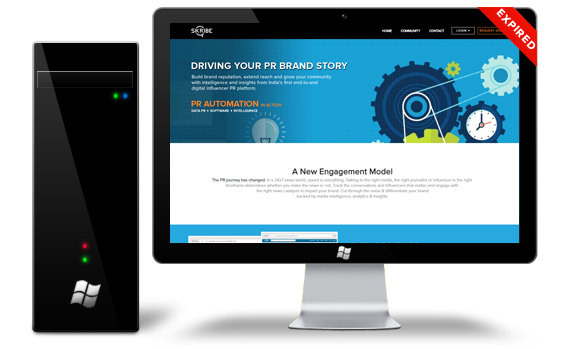 The global analysis of Public Relations (PR) Software Market and its upcoming prospects have recently added by Research N Reports to its extensive repository. It has been employed through the primary and secondary research methodologies. This market is expected to become competitive in the upcoming years due to the new entry of a number of startups in the market. Additionally, it offers effective approaches for building business plans strategically which helps to promote control over the businesses. 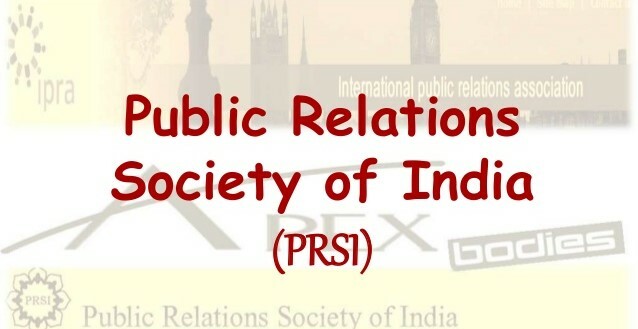 Mahatma Gandhi did journalism for two decades before he became a freedom fighter, said Kolkata Press Club president Snehasis Sur at a ‘Public Relations Talk’ on the theme ‘Mahatma Gandhi as a Communicator’ organised by the Public Relations Society of India (PRSI), Bhubaneswar Chapter here. Indian Institute of Mass Communication Eastern Region Campus Director Dr Mrinal Chatterjee and JSPL EVP and Group Head Prashant Kumar Hota also spoke on the occasion. A book titled ‘Mahatma Gandhi, As a Journalist and Editor’, edited by Dr Mrinal Chatterjee and Snehasis Sur, released on the occasion is an attempt to understand and appreciate the concept and process of journalism as practiced by Gandhi.